Eleazar Sanchez, 85 died on June 26, 2018 in Batesville, Arkansas. He was born on December 26, 1933 to Efren and Sara (Trejo) Sanchez. He enjoyed remodeling his house, old country music, the Chicago Cubs, and spending time with his family. He was preceded in death by his parents, wife Carol Sanchez, and son Mark Sanchez. Survivors include his daughter Diana Scholl (Chris), step-daughter Kelly McCoy, step-sons Keith and Greg McCoy, brothers Israel and Ruben Sanchez, sisters Ruth and Orpha Sanchez and Lydia Crowe, five grandchildren and several great grandchildren. 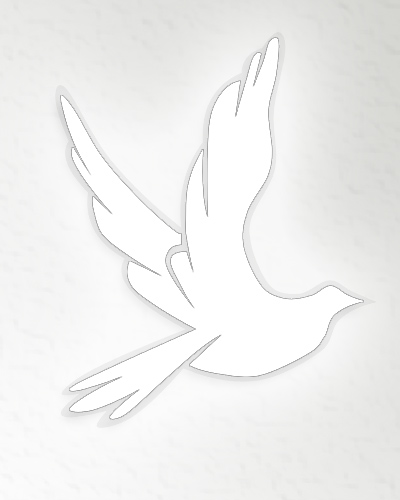 Cremation services are entrusted to Willis Funeral Service of Batesville, AR.